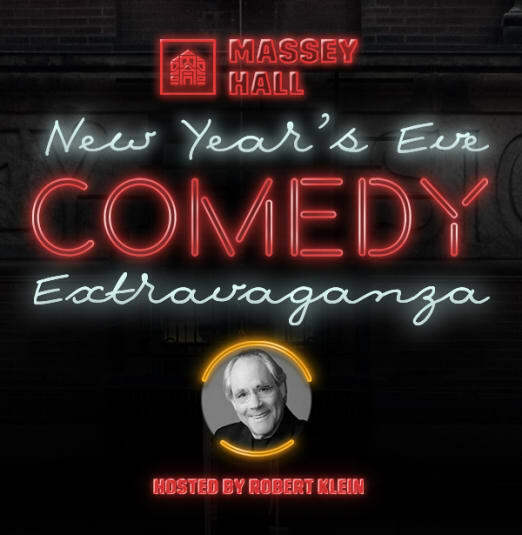 Laugh in the New Year at Massey Hall with the New Year’s Eve Comedy Extravaganza! 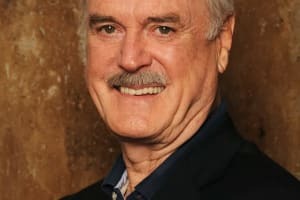 Curated by Yuk Yuk’s founder Mark Breslin, the 17th annual New Year’s event will be hosted by Tony Award-winning comedy legend Robert Klein and features a cast of hilarious comedians including headliner Pete Johansson as well as Rob Bebenek, Kyle Brownrigg, Maggie Cassella, Shannon Laverty, Tyler Morrison, Michael Moses and Alex Wood. The evening will wrap well before the stroke of midnight, allowing your funny-fueled celebrations to continue. 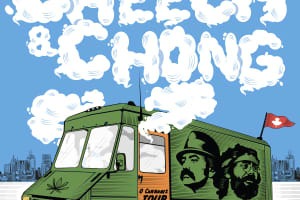 This show may contain content not suitable for everyone.